Structured Play Group. To Attend you must have attended at least one class with us. Work shops: These are 2 week classes. Play Corner: This is designed to introduce you and your dog to agility in a fun way. "Note this is not a full agility course". We provide some space and some equipment. 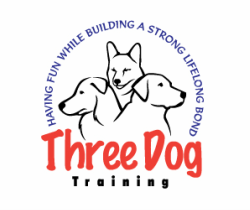 You work with your dog at your pace and style to enjoy a fun way to play and exercise your dog. Canine Good Citizen prep class. This class is designed to help you and your dog prepare for the 10 item test. It is a 6 week class and you do not need to take the test to attend this class. A copy of vet records are needed to reserve a place in class.